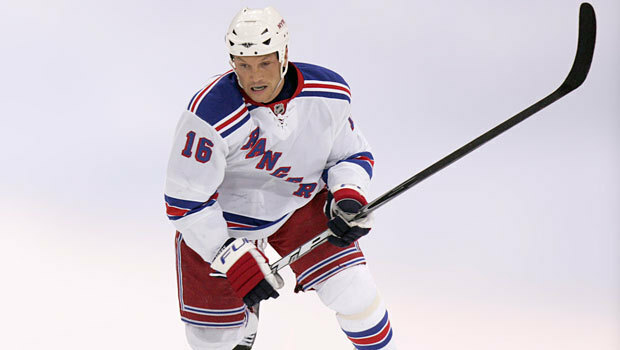 (CBS/AP) LOS ANGELES - New York Rangers player Sean Avery has been arrested after police claim he shoved an officer at his Hollywood Hills home. Lt. Jorge Pardo tells City News Service that a neighbor's noise complaint sent police to the home at around 1 a.m. Friday. Pardo says Avery answered the front door, shoved an officer and slammed the door but then cooperated when officers knocked a second time. The officer wasn't injured. The 31-year-old hockey player was booked on suspicion of battery on a police officer. He remains jailed Friday morning on $20,000 bail.